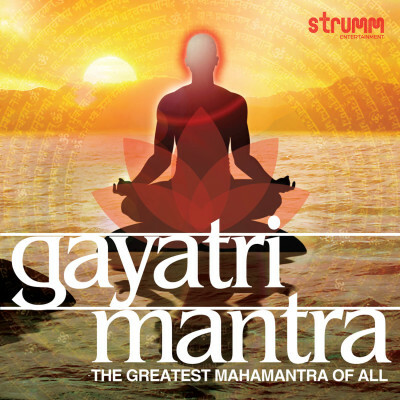 The Gayatri Mantra is widely acknowledged as the most important mantra of all. It is the first mantra because it is a prayer to the Almighty to illuminate our minds and lead us to the right path. This CD is a celebration of the Gayatri Mantra with 108 chants of the Gayatri and musical versions by the leading singers of the Gayatri. "Of all the mantras, I am Gayatri" - Lord Krishna from the Bhagavad Gita.